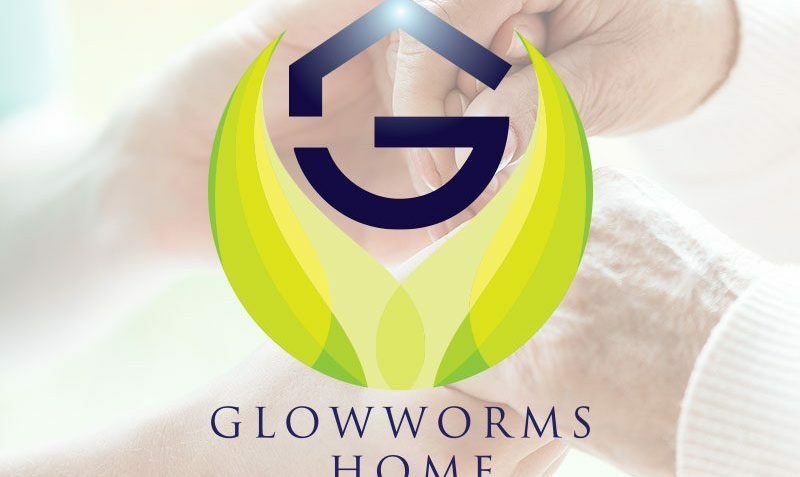 Glowworms Home allows families who have cared for someone with a life-limiting illness, to donate no-longer-used home care equipment and consumables to others in need. As the website is a charitable basis, users must be courteous and respectful in their communications with one another. Glowworms Home merely provides a listing-only platform for home care equipment and consumables that can be donated to other families in need. Glowworms Home does not provide item pick-up, shipping service or storage. It is the donor and receiver’s responsibility to ensure that the collection and delivery of items are carried out legally and safely. You will not donate items that are not in a usable condition. You will not provide false or misleading information about the item. You will not harvest or collect information about the receiver without consent. You will not engage in unsolicited advertising or provide promotional material in the course of communicating with the receiver. You must be courteous and respectful when you communicate with the donor. You will not harvest or collect information about the donor without consent. You will not engage in unsolicited advertising or provide promotional material in the course of communicating with the donor. You will not intentionally use this website for the commercial purpose, such as purposely seeking to make profits from re-selling items that are donated to you originated from other people’s kindness. You agree that Glowworms Home is not liable for any loss or damage which may be suffered or incurred by you in respect of items donated using www.glowwormshome.org.au website. You acknowledge that Glowworms Home makes no representation as to the ownership, suitability, quality or safety of the item. You agree that Glowworms Home is not responsible for any ongoing maintenance or warranty of the item. There is no agency, partnership, joint venture or employment relationship intended or arisen out of Glowworms Home. Glowworms Home does not guarantee, and accepts no legal liability whatsoever arising from or connected to, the accuracy, reliability, currency or completeness of any material contained on its website or any linked sites. To become users of Glowworms Home, you must be registered. While your registration is free, it is not transferrable. The website provides resources for carers and grieving families. While all effort is made to ensure the material on this site is accurate, and up to date, such material does not constitute the provision of professional advice and service. Users should seek appropriate independent professional advice before relying on or entering into any commitment based on material published here. The Glowworms Home logo is trademarked. Permission to use the Glowworms Home logo will only be granted in exceptional circumstances. Website content should not be copied or transferred without the consent from Glowworms Home.